When working with a VFD system, you need VFD cable that can handle the harsh electrical environment for which standard cable is not designed. Why is that? VFD systems characteristically create a significant amount of electrical noise in the form of voltage spikes, reflected waves, charging currents, common-mode voltage, and RFI/EMI interference. This leads to voltages that are two to three times the source voltage. 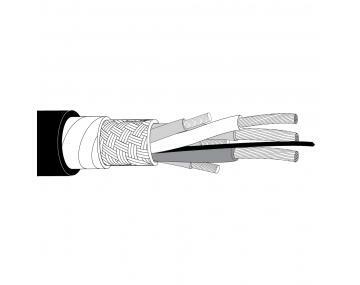 In the case of a non-VFD cable, this could result in insulation breakdown and cable failure. Non-VFD cable also allows common-mode (or stray) voltage to find its way through the motor and equipment grounds, which causes motor and equipment failure. VFD cable significantly reduces the risk associated with these issues. 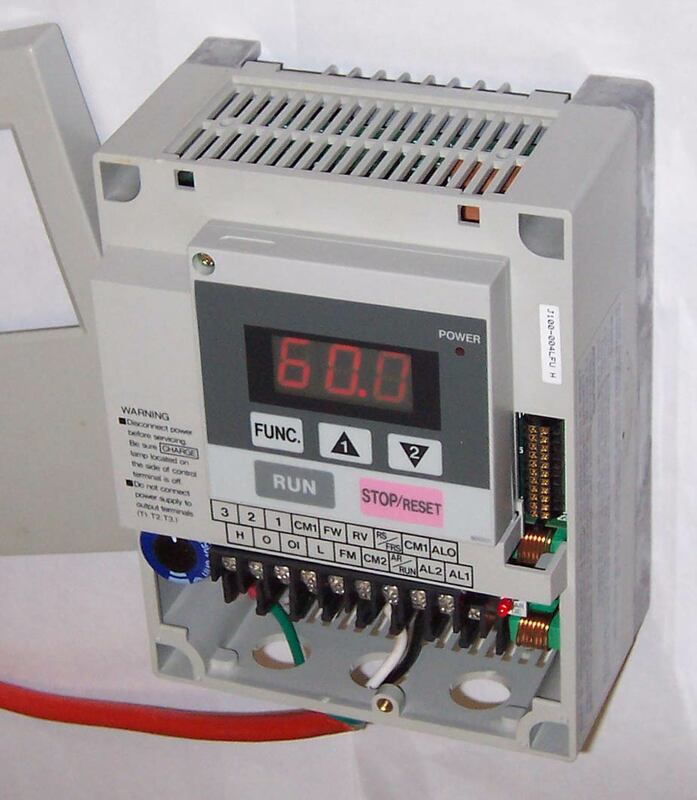 Have you ever made adjustments to your VFD controller to reduce or eliminate nuisance faults? If so, this may be an indicator that the standard cable you’re currently using is not adequate for the VFD system. Are you experiencing motor failures sooner than you expected? What about other equipment failures? Cable failures? All three types of failure are symptoms indicating you may be using ill-suited cable. Read on to learn more about VFD systems – why they’re used in the first place, the benefits and challenges, reasons to choose VFD cable over standard cable, and TPC’s solutions for your VFD cable needs. A VFD system is typically comprised of three components, at least: VFD controller, VFD cable, VFD motor. These systems are commonly found where motors are being used to control a process or equipment requiring varying motor speeds – i.e., pumps, fans, compressors, conveyors, and more. Standard cable creates risk for failure related to high voltage spikes (1,500 volts or greater) and the corona discharge responsible for damaging the jacket and/or insulation. VFD cable offers the proper shielding needed to reduce EMI/RFI noise and to provide a low-impedance signal return path - preventing the common-mode or stray voltage that leads to premature cable and/or equipment failure. 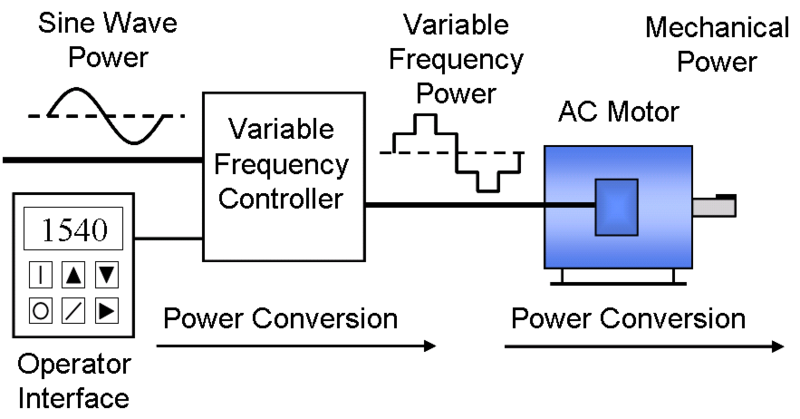 Smaller-sized VFD controllers are even more susceptible to charging currents. In this case, the charging current associated with a higher cable capacitance may damage the drive output. Again, installing a lower capacitance VFD cable reduces this risk. Super-Trex® VFD Shielded Power Cable - Constructed with both foil and braid shields to withstand corona voltages up to 2,000 V. Features symmetrical ground wires to reduce the impact of common-mode-voltage noise. Ideal for applications where a longer-lasting cable is desired. Trex-Onics® VFD Shielded Power Cable (with option for Brake and Signal Pairs) - Constructed with a heavy-duty, tinned copper braid shield to protect equipment from damage caused by electrical noise and stray voltage and to provide a shield against EMI/RFI noise. Features a semi-conductive layer designed to withstand corona voltages up to 2,000 V.
Braid shields: TPC’s tinned copper braid shields greatly improve flexibility and ease-of-use when compared with the copper tape shield found in commodity cable, which is stiff and difficult to bend in tight spaces. Voltage/Corona ratings: TPC’s products are designed to withstand corona voltages up to 2,000 V as compared to commodity cable, which offers lower ratings that may be insufficient even with a 480 V system. Jacket life: TPC’s products feature a specially compounded jacket that is designed to hold up in harsh industrial environments for extended periods of time, as compared with commodity cable, which provides a simple PVC jacket. Want to discuss your specific VFD application and issues you may be experiencing? Call 800-211-4520 or leave us a comment below.